No product or service – or end user – is perfect. This is especially true when it comes to hardware and software. That is why companies, if they want to stay in and grow their business, need to provide help to customers when things go wrong. 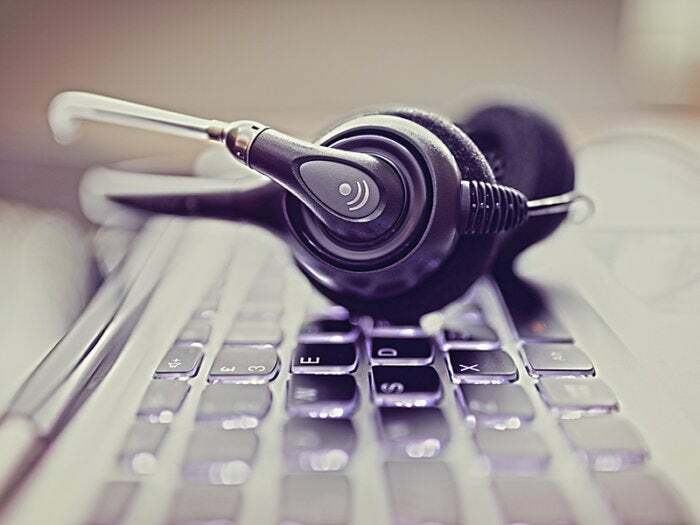 And while no two products or problems are exactly alike, the best tech support departments share the following eight traits. 1. Offer multi-channel tech support, including live chat. 2. Don’t keep customers waiting. No one likes to be kept waiting, or feel ignored, especially when they have a critical (or minor) problem that needs fixing. And when you have an issue, even an hour can seem like an eternity. So to keep customers from becoming upset (or more upset) and potentially taking out their anger online, make sure your tech support channels are properly staffed. If you don’t have someone available to “speak” to a customer right away, give them the option of leaving a message or having someone call or email them back when someone is free, within 24 hours or a business day. Similarly, if a rep can’t provide a customer with an immediate answer or help to a question or problem, make sure they get back to or follow up with the customer the next business day. 3. Provide FAQs and troubleshooting help online (self service). “Build a knowledgebase and utilize videos to show customers how to resolve the most common issues,” suggests Ali Din, general manager & CMO, dinCloud. You can also create an online forum, or forums. 4. Hire well and train representatives properly. His advice? “Hire experienced people, train them really well and reward them appropriately. Whether you’re talking about front-line reps or more senior account managers, they’re the face of the company to a customer.” And as a business, you always want to put your best face forward. 5. Use software to keep track of customers and take care of routine tasks.